BLOWOUT SALE! A 100% Natural Potassium Supplement. 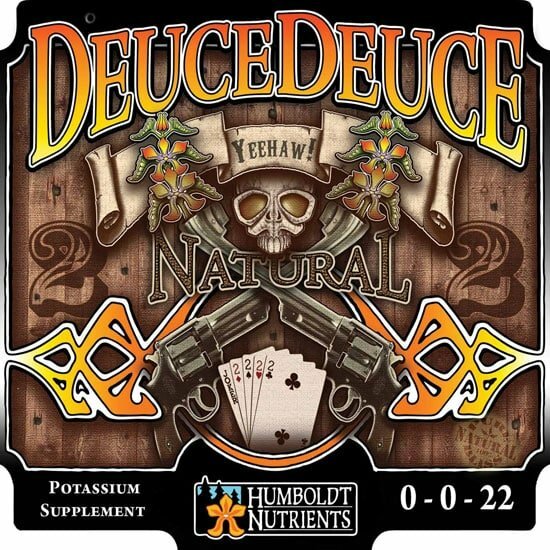 Derived from sulfate of potash and Ascophyllum nodosum seaweed, Humboldt Nutrients Deuce Deuce (0-0-22) aids plants in enzymatic function, protein and cellulose formation, efficient photosynthesis and rapid transportation of carbohydrates and starches throughout a plant’s vascular system. 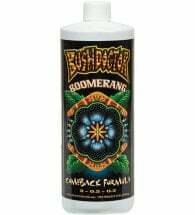 When used in conjunction with the organic feeding schedule (below), this strong potassium additive will enhance root and shoot growth, stimulate larger and harder flowers and improve overall plant health and vigor. May be used to supplement standard fertility programs and increase the nutrient health of the soil and plant. General: Use at a rate of 1 to 5 ml per gallon of water. 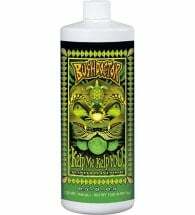 Foliar: Use at a rate of 5 to 10 ml per gallon of finished spray solution. 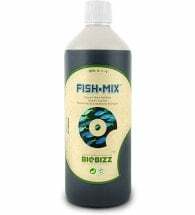 Ingredients: Ascophyllum nodosum seaweed and sulfate of potash.